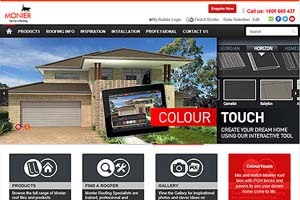 Specialising in finely crafted, functional Web sites helping our clients to achieve success. 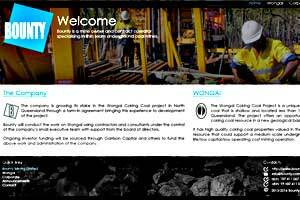 Bounty is a contract operator specialising in thin seam underground coal mines. Client may upload corporate Announcements. 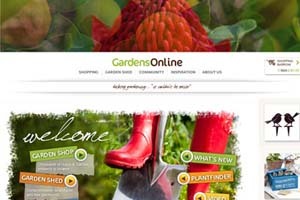 A large, comprehensive gardening reference and shop with an large online community. Providing conveyancing and court filing services. Online booking service for Settlements. News updated regularly. Manufacturer of concrete, terracotta, and SOLARtile roof tiles. 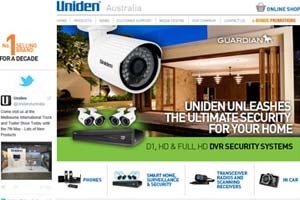 Products, resellers, gallery, scrapbook application, safety library, interactive house visualiser. The Fund has been established to support and rebuild remote communities in Nepal. Online donations accepted. 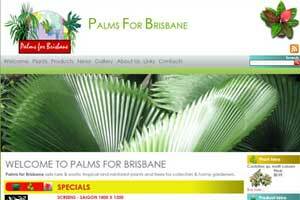 Palms for Brisbane sells rare & exotic tropical and rainforest plants. 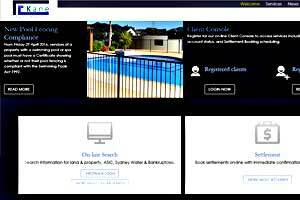 Online shop and landscape garden gallery. 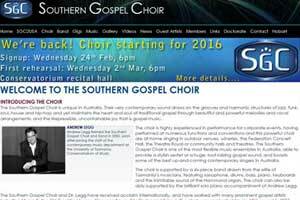 A choir celebrating African American gospel music in Australia. 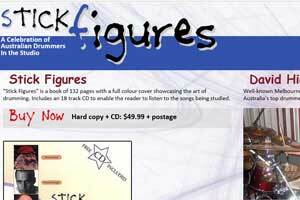 Online music sales and performance announcements with online booking. A unique steam yacht built in 1896 - restoring Hobart's sailing heritage for the future. 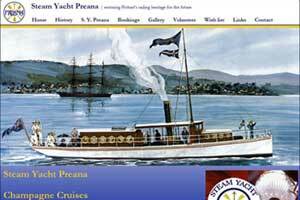 Online bookings and history of the yacht's reconstruction. A book celebrating Australian drummers by one of Australia's top drummers. Online sales and Facebook feed. A global corporation offering an extensive range of consumer electronic products. Online shop with social media feed. © 1998-2019 Tropic Weave Pty. Ltd.